THE NEW CERTIFICATION OF COPROPRIETES " VIRTUOUS "
A condominium virtuous is the one who has made his energy renovation properly and have followed the precepts of sustainable development. The association Qualityl and its certification body Cerqual have signed a partnership agreement with the association Planet Co-Ownership in order to promote the sustainable development and energy retrofit in condominiums. Together, they set up communication actions on a regular basis. 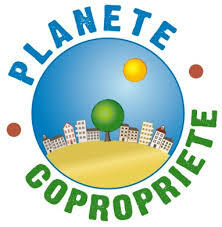 In the framework of the national plan of renovation of the dwelling, Qualitel and Planet co-Ownership are committed to pooling their efforts in support of the condominiums to the energy transition. They advertise that the measurement tools will be implemented by the signatories, in order to promote the good practices of professionals and to provide information to individuals and to the trade union councils who wish to start the renovation work.
" This agreement comes to consolidate the launch of the new features of Gisele, the Extranet of the condominium association Qualitel", announce they. Specifically, the partnership will result in the implementation of actions in communication which will encourage the actors of the renovation and the public authorities closer together, disseminate information and develop tools. Jean-Loup Taieb, the president of Planet Ownership explains :" Our engagement with the association Qualitel and Cerqual is part of a process of mutualisation of efforts in the service of the condominium. It demonstrates our commitment to supporting and implementing actions to improve energy performance and contribute to a sustainable development approach of the habitat. We are based on a broad strategy of information and communication in order to provide answers and innovative solutions and practices, both for professionals and for individuals". 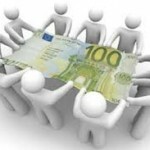 Several axes will be developed, including the financing and the optimization of the aid relating to work in a co-ownership. Together, the two partners will analyze the existing approaches and encourage new mechanisms (enhancement of loan, gross of subsidy, off-bottom, third-party funding). They are also considering the promotion of the digital model (BIM)," a technology that involves the creation and use of a 3D model of intelligence to make the best decisions about a project", they say. 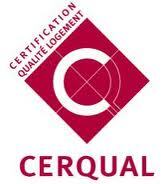 In order to create a climate of confidence and awareness of the co-owners to invest in renovation work, Cerqual and Planet co-Ownership will be available from their respective areas of expertise. They will put in place links between the different Internet sites and guides Extranet and organise exchanges between professionals and advisors of union through the organization of events, meetings and speaking engagements. A training module for the energy-efficient renovation for communities, the trustees and management to the trade union councils is on the agenda of both partners. 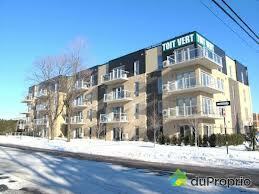 Ecocopro.com is actively involved in this approximation. 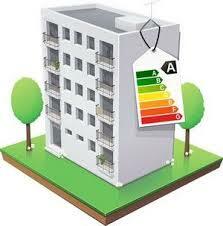 INDIVIDUALIZATION OF HEATING COSTS: NOT OF HASTE BUT OF THE NEW ! OBLIGATIONS OF COPROPRIETES IN 2017: The "check list" ! THE BOOK DIGITAL MONITORING AND MAINTENANCE OF the HOUSING: FINALLY ! 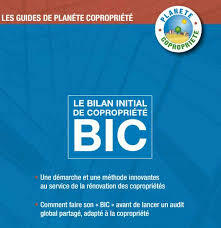 A new seal of quality of the housing " NF HABITAT HQE "
INCREASE IN INEXORABLE OF THE " BUILDING GREEN "
the COP 21 and condominiums in france: an article stripper ! 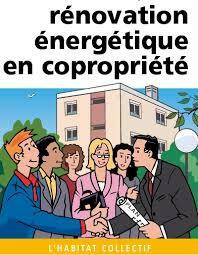 RENOVATION ENERGY OF COPROPRIETES: 115 TRUSTEES UNDERTAKE ! The eco-PTZ new is out ! What is the name of the (the) Minister of housing ? Are you moving ? This website takes care of everything !